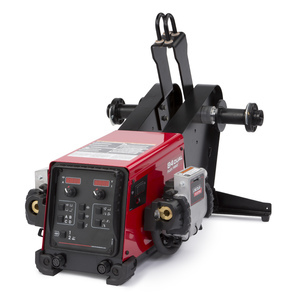 Semiautomatic wire feeders are designed for MIG and cored wire welding. Heavy duty industrial 2-roll and 4-roll wire feeders are available with the Maxtrac® wire drive system for reliable feeding. .